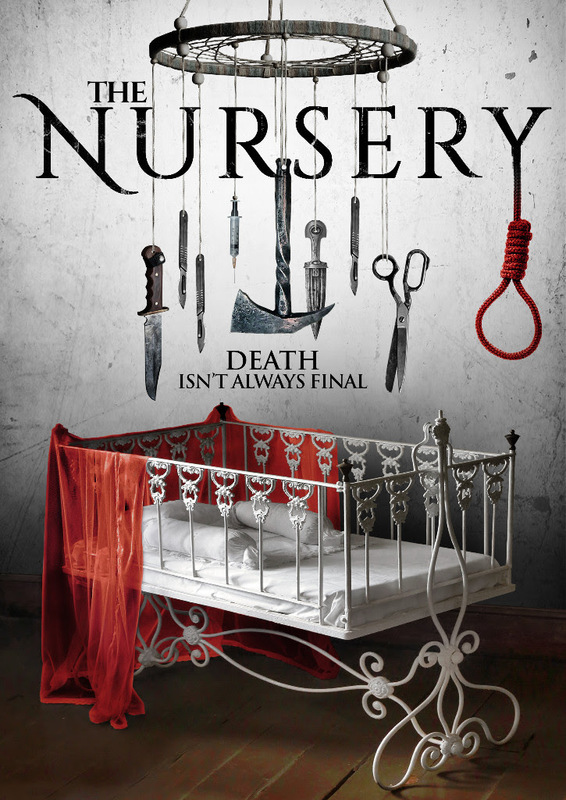 Out soon from Uncork'd Entertainment comes THE NURSERY from filmmakers Christopher A. Micklos and Jay Sapiro. THE NURSERY tells the story of a young woman whose run-of-the-mill Saturday night quickly turns into a confrontation with unspeakable horror! Emmaline Friederichs, Madeline Conway, and Carly Rae James Sauer star in the spookfest of the Summer. THE NURSERY becomes available on VOD 5th June 2018 and on DVD 7th August 2018 from Uncork’d Entertainment.